One of the things that’s great about being in the Marketing Industry now, is that you can use all of the amazing things available to create a New Marketing Mix for your marketing campaigns. 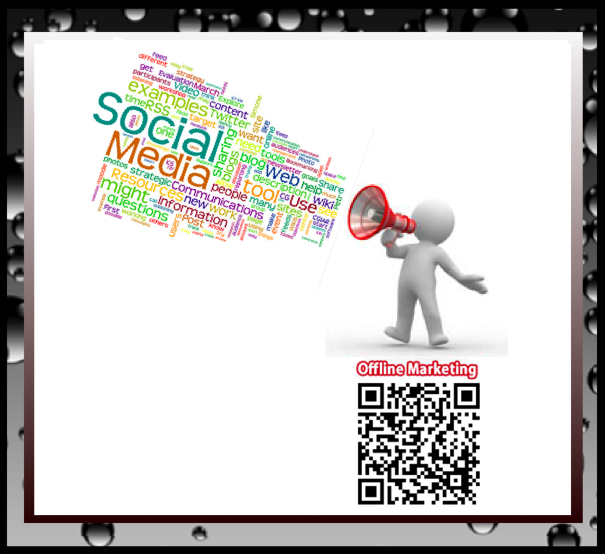 There is Social Media, QR Codes, Print Ads, Blogs, Product Marketing and more. Social Media is an amazing way to connect with your customer base, reach out to meet new clients and reconnect with customers that you have lost touch with. Imagine the possibilities, if you use social media in addition to a few traditional marketing methods the results could be amazing. The greatest method of tying both avenues together is the use of QR Codes. They allow you use a traditional print piece with a QR code added to tie your two audiences together. This has amazing potential for creating unique and power new media marketing campaigns which could really be a huge hit for your business.